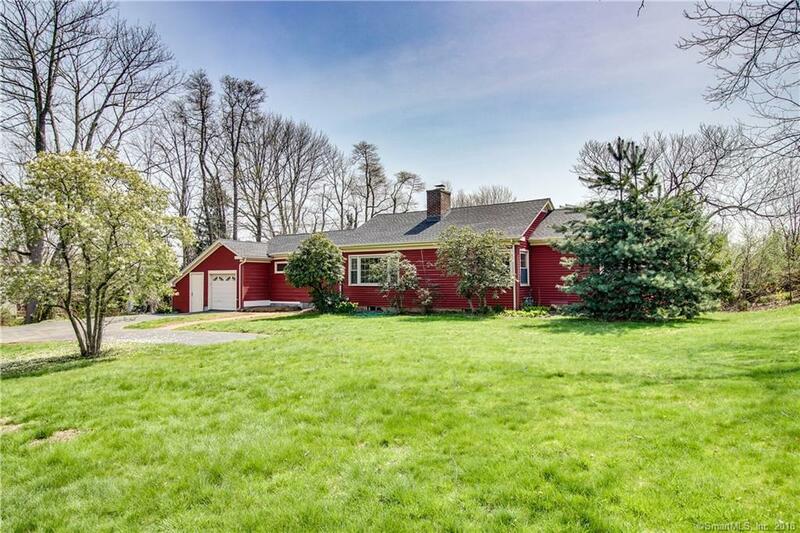 Welcome to this four bedroom mid century ranch nestled in the desirable location between Route One and Damascus Road. Newly renovated modern sleek kitchen featuring stainless steel appliances stands out with unique Brazilian granite countertops. Brand new bathroom featuring wall hung sink and rain shower. New roof and hot water heater. This smart home features three nest thermostats, hands-free Moen kitchen faucet and Samsung smart fridge. The 1600-square foot home sits on a sprawling corner lot flanked by high-end homes and protected on two sides by beautiful arborvitaes. So much love and thought put into this second owner home. It’s turn-key ready with class and style.